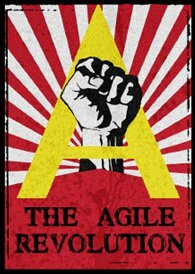 This entry was tagged agile, change, Craig Smith, culture, DevOps, Feedback, Leadership, Lean, Lean Startup, Mary Poppendieck, Tom Poppendieck, waterfall, YOW! 2014. Bookmark the permalink. Great podcast! Awesome content in this website. Thaks for sharing this high quality content!